E-cigarettes have been dishonorably discharged from the U.S. Navy. Sorry sailors, but you’ll no longer be able to bring Electronic Nicotine Delivery Systems (ENDS) aboard ships, submarines, aircraft, boats, craft, and heavy equipment. E-cigarettes have been dishonorably discharged from the U.S. Navy. Sorry sailors, but you’ll no longer be able to bring Electronic Nicotine Delivery Systems (ENDS) aboard ships, submarines, aircraft, boats, craft, and heavy equipment. This applies to sailors, Marines, and Military Sealift Command civilians. Even if you’re just paying a visit to a naval craft, you won’t be able to have an e-cigarette on board. The impetus for the ban came from what the Navy calls “continued reports of explosions of ENDS due to the overheating of lithium-ion batteries.” And given the already dangerous nature of the Navy’s job, there’s no need to add yet another risk — especially one that is so easily avoidable. 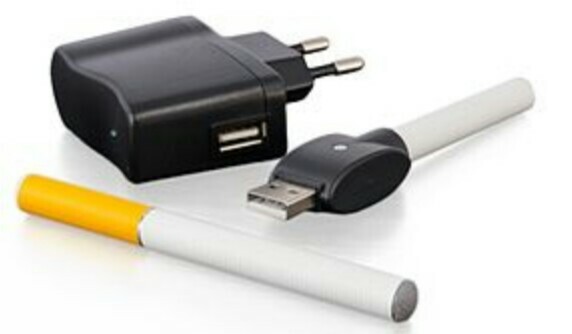 Members of the Navy who currently have an e-cigarette onboard have been given permission to request an extension on their device removal until they next make landfall. But all the same, supervisors have been instructed to remove all lithium-ion batteries, and store them in plastic wrap, in a plastic bag, or any other non-conductive storage container to reduce the chance of danger. Even use of these devices on shore will be monitored, as ENDS will be allowed on base, but exclusively in designated smoking areas. Given the relatively new nature of e-cigarettes, many rules and regulations around the devices have only recently been finalized. For example, the U.S. Food and Drug Administration only made official its first regulations for e-cigarettes in 2016. 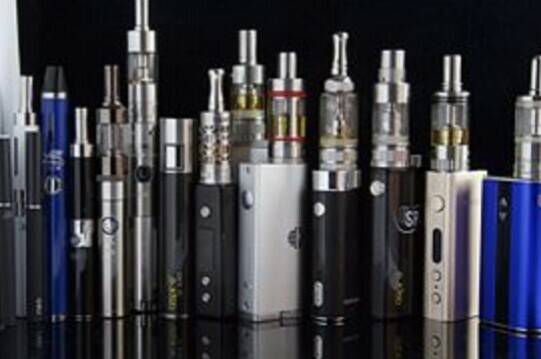 Also recent was the U.S. Department of Transportation’s decision to formally banned e-cigarette use on commercial flights. The Navy is providing tobacco cessation resource and programs through its medical services and Navy Alcohol and Drug Abuse Prevention (NADAP) programs to those who may be using e-cigarettes to quit traditional smoking.